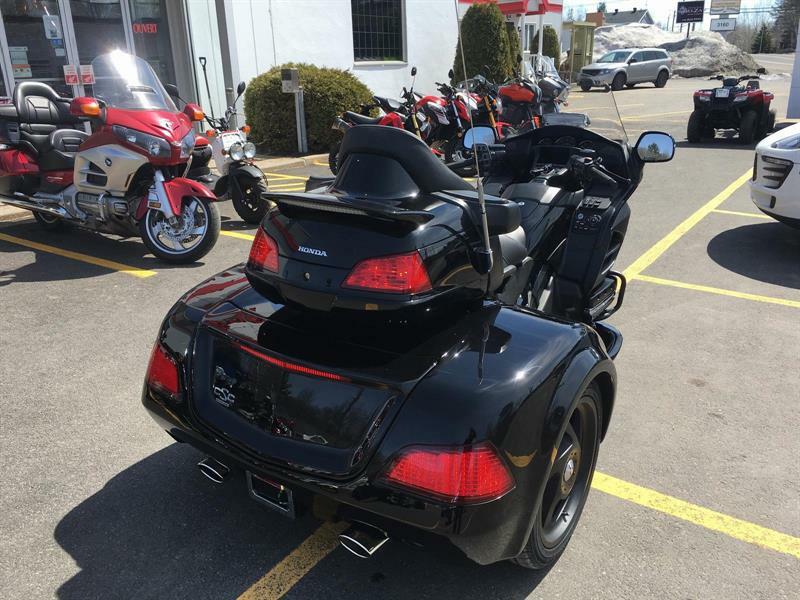 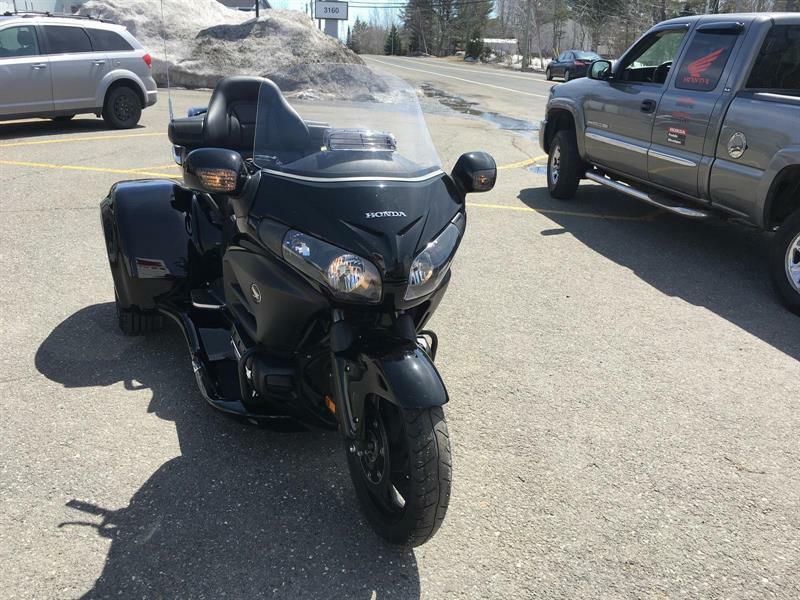 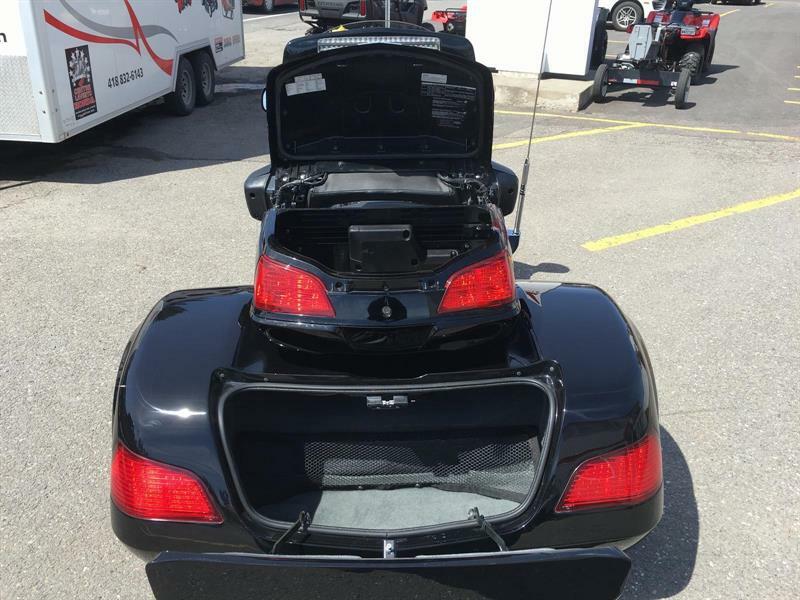 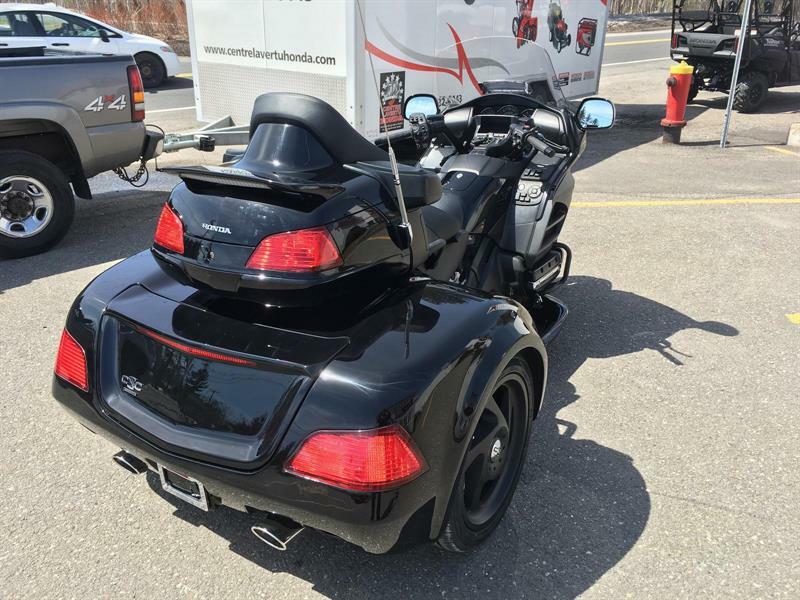 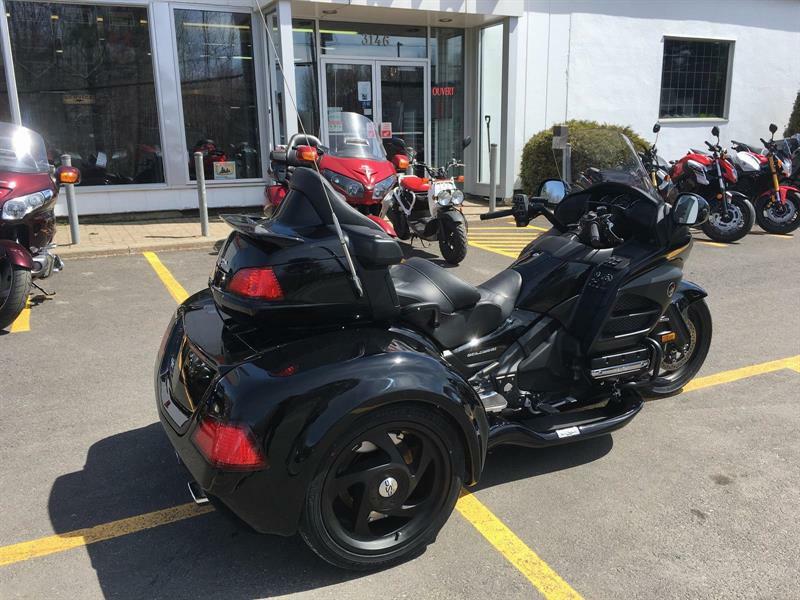 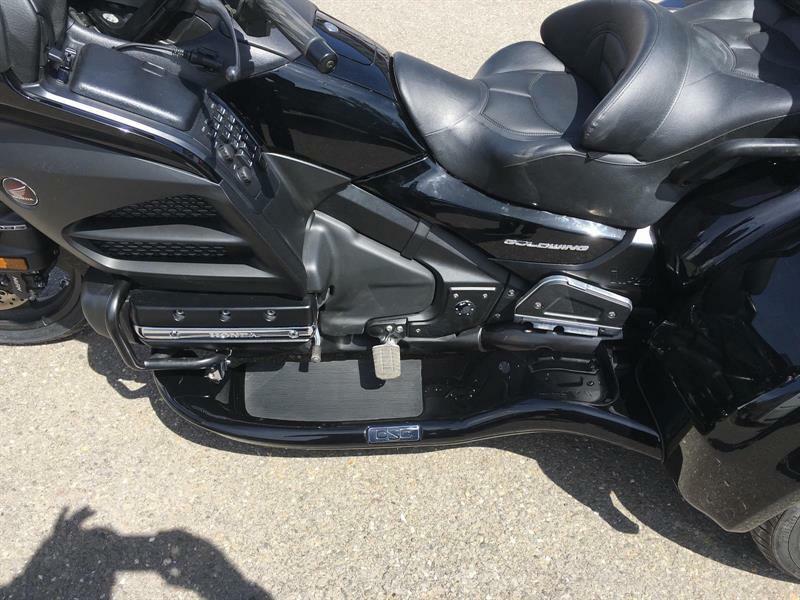 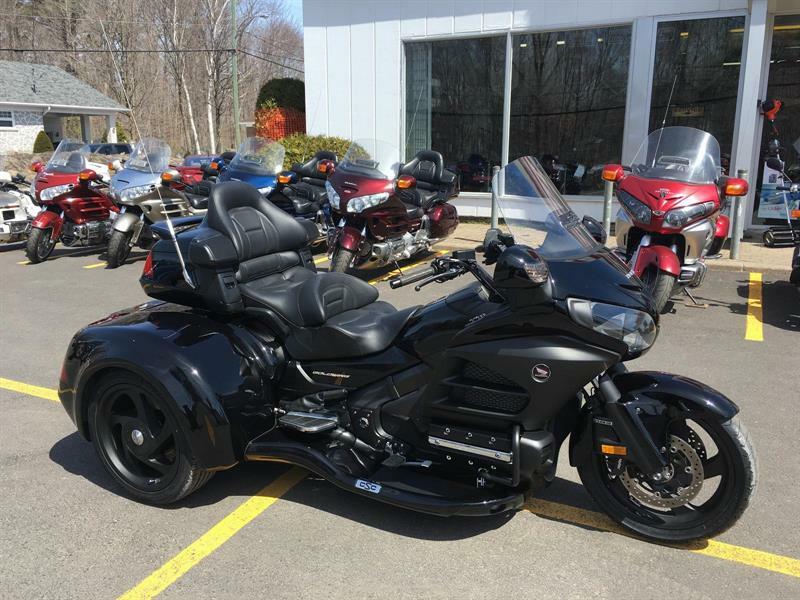 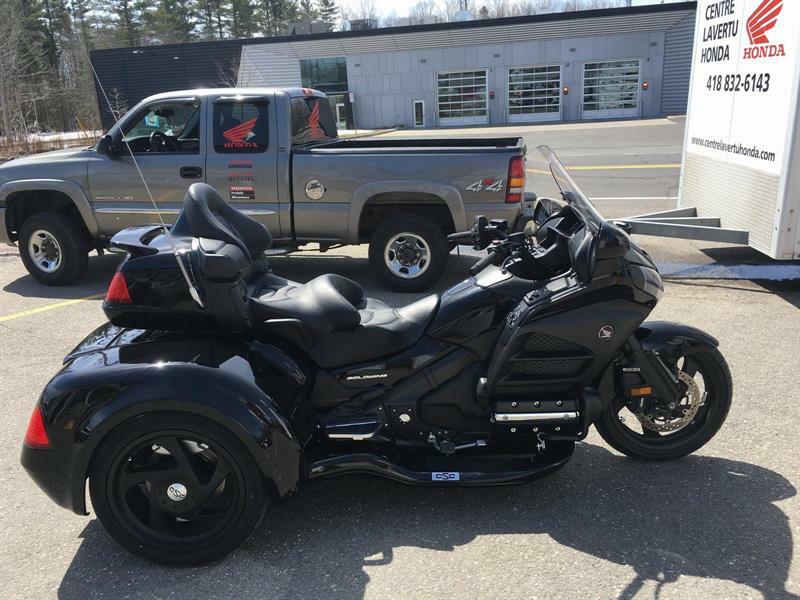 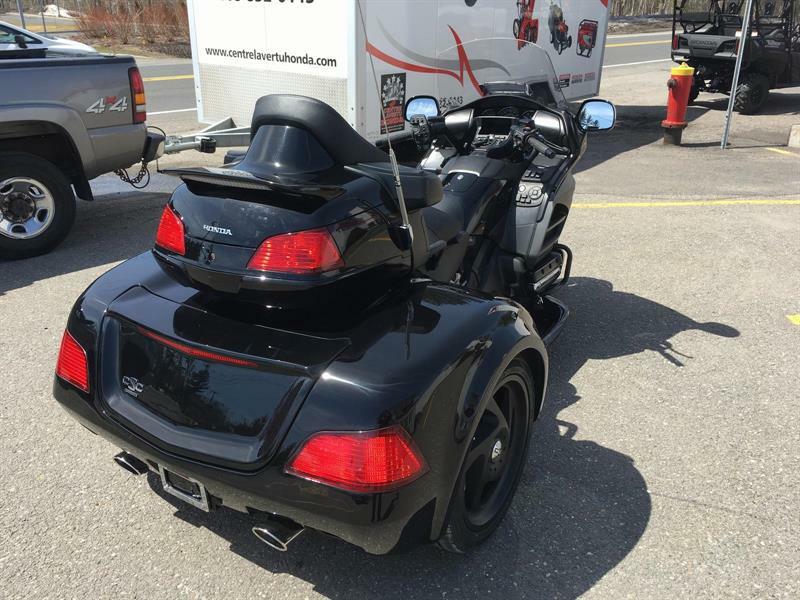 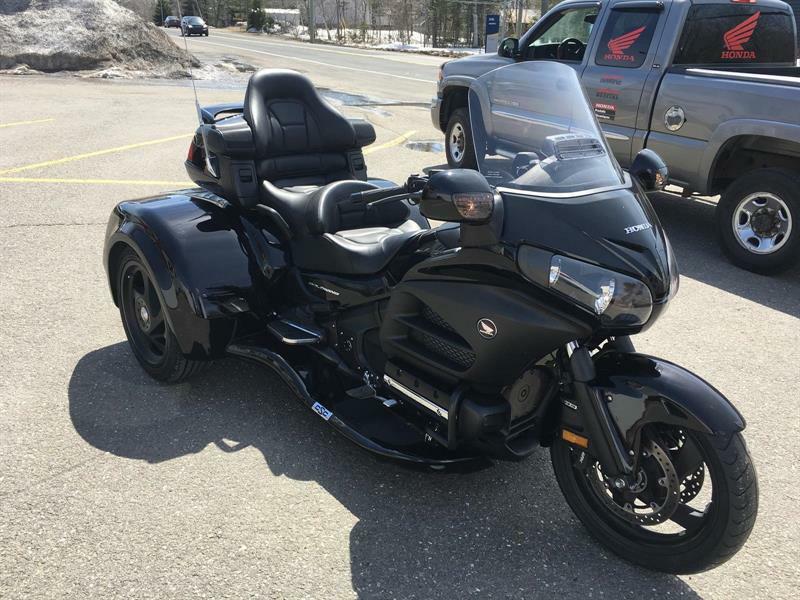 HONDA TRIKE , TRANFORMÉ PAR DENRAY , GL 1800 NOIR , 2014 , 16000 KM , UN BIJOU , GPS , BANC ET POIGNÉE CHAUFFANTE , SYSTEME DE SON 6 HAUT-PARLEURS , LOOK D'ENFER , EDITION NOIR , PRETE A ROULER , RIEN A FAIRE DESSUS , VENEZ LA VOIR ET L'ESSAYER , CENTRE LAVERTU HONDA CONCESSIONNAIRE EXCLUSIF HONDA MOTO , VTT ET PRODUITS MÉCANIQUES HONDA , A 5 MINUTES DES PONTS !! 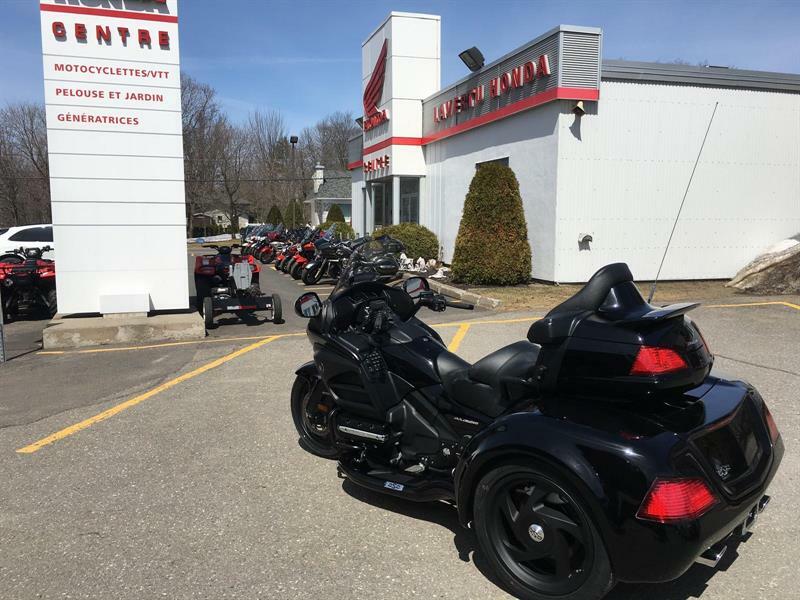 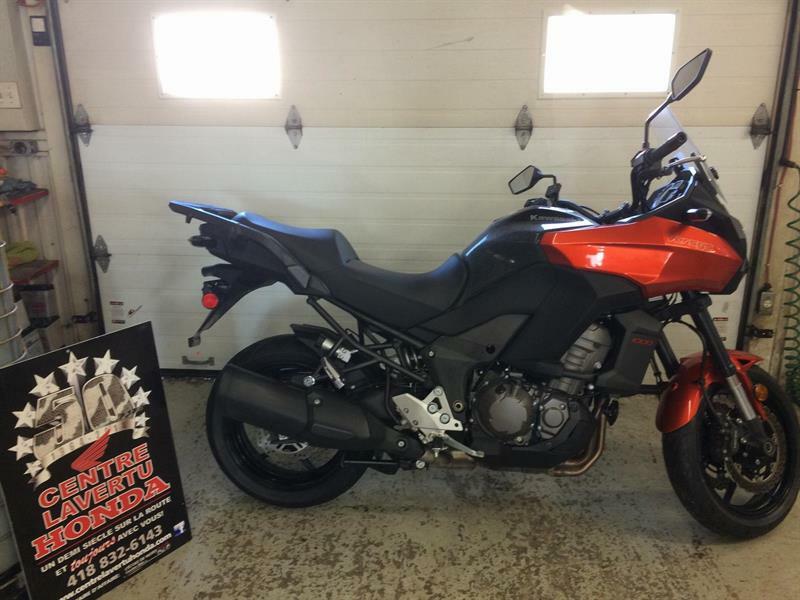 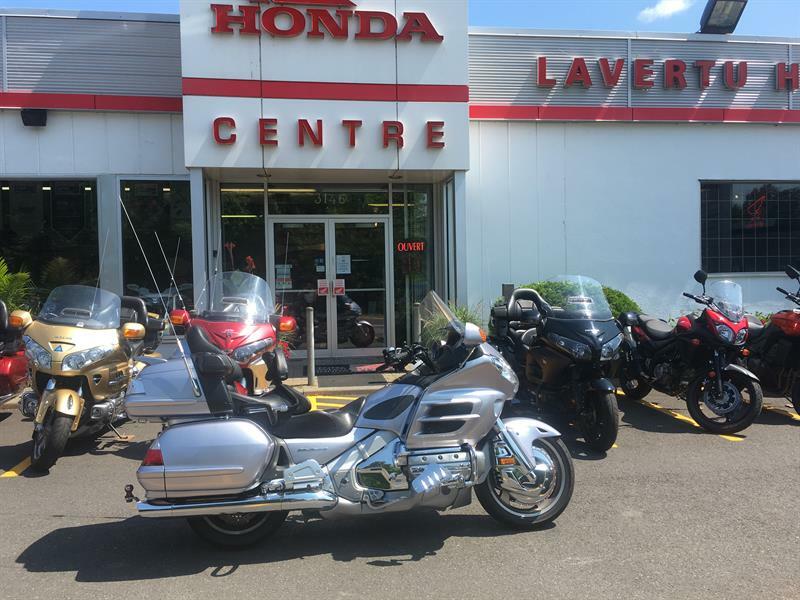 DES VENDEURS ET DES TECHNICIENS PROFESSIONNELS ET CERTIFIÉS PAR HONDA CANADA !!! 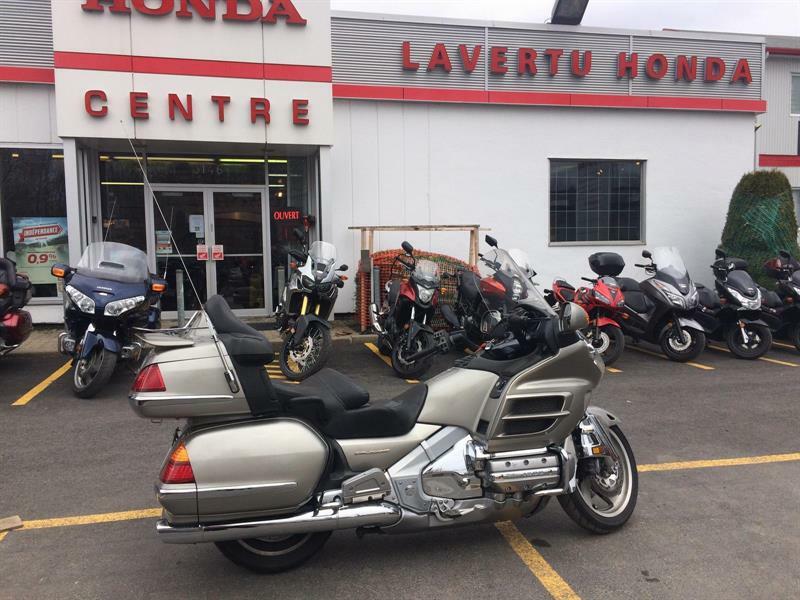 SERVICE RIVE-SUD , RIVE-NORD , VOTRE CENTRE HONDA DEPUIS PLUS DE 50 ANS DANS LA GRANDE RÉGION DE QUEBEC !! 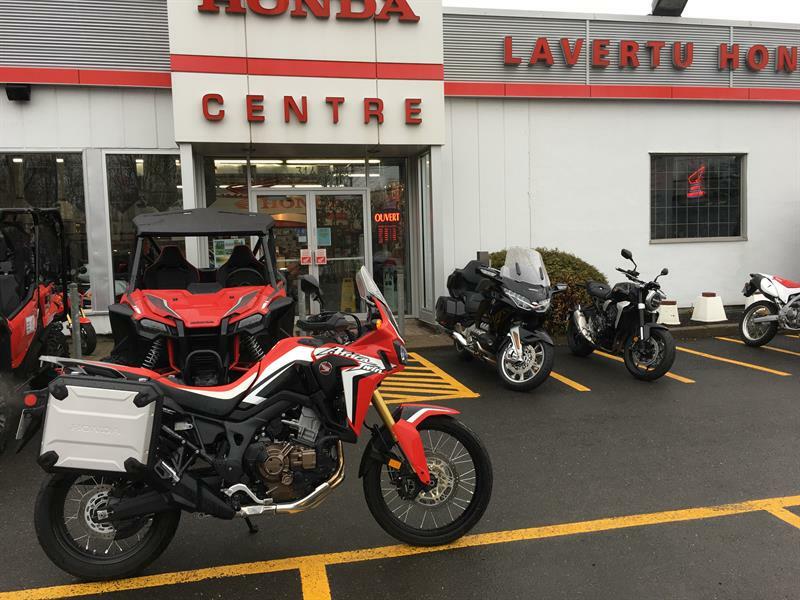 AVANT D'ACHETER , PASSEZ NOUS VOIR , UNE VISITE VOUS CONVAINCRA !! 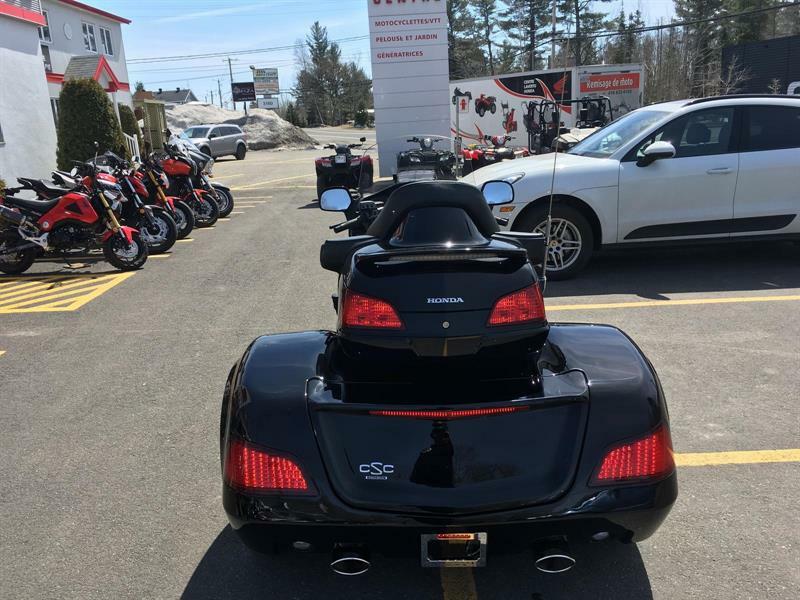 Bonjour. 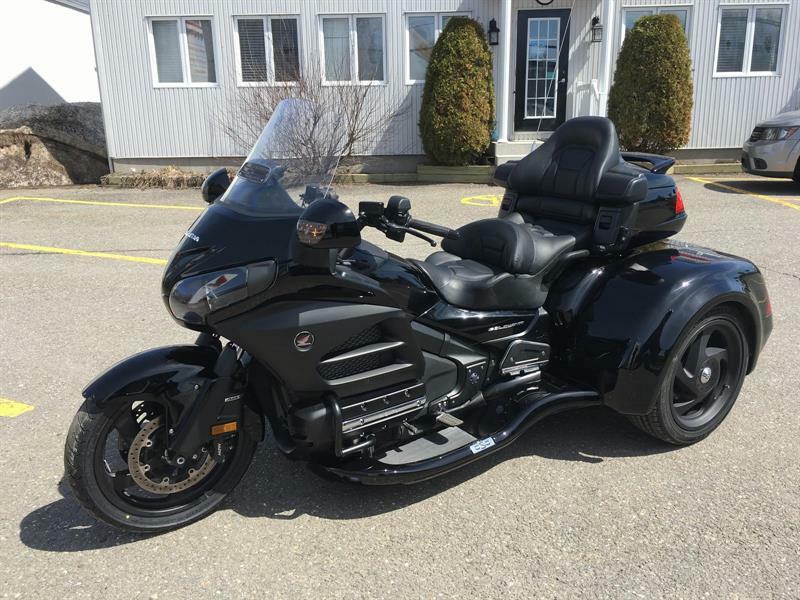 Je suis intéressé(e) par le véhicule "Honda GL 1800 2014 TRIKE CSC!". 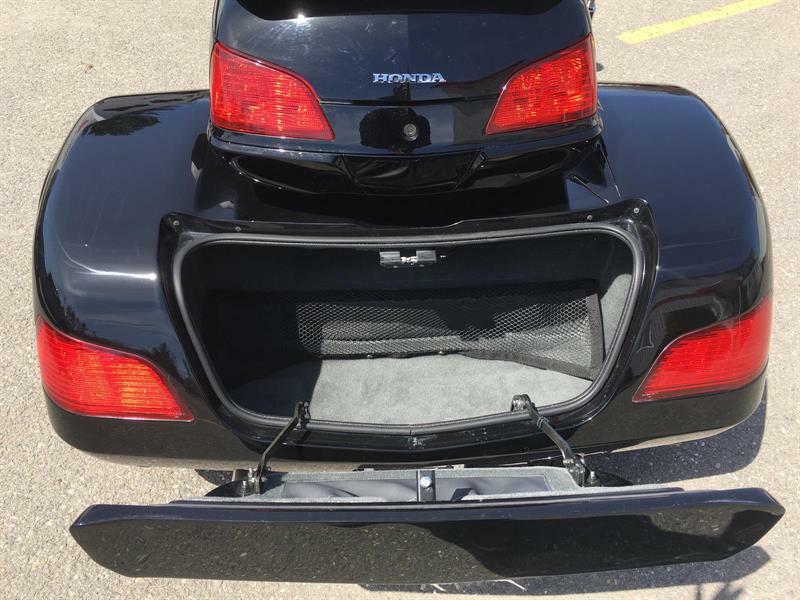 Pourriez-vous m'envoyer plus d'information? 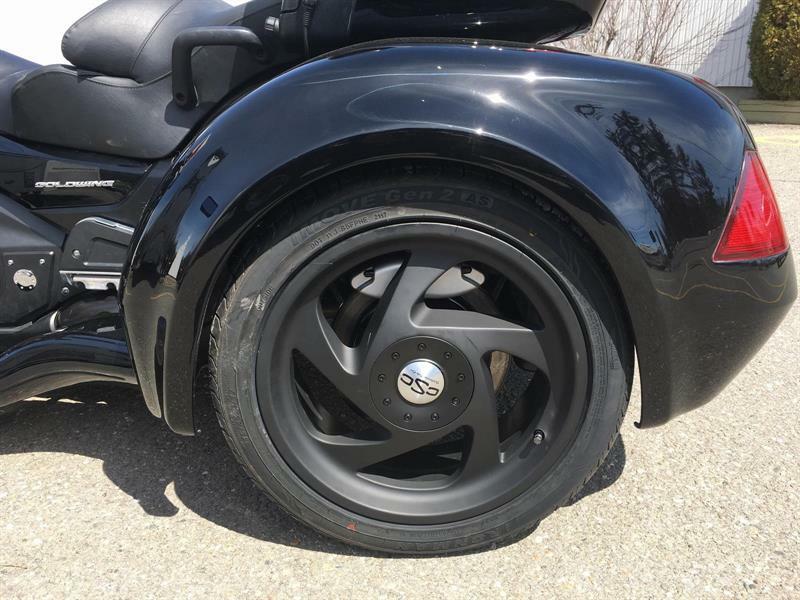 merci.